Want to know more about vascular diseases? 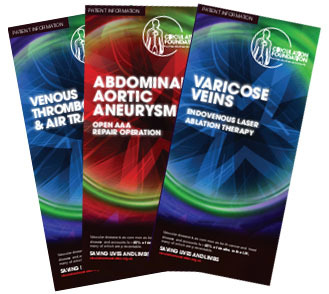 Working with leading vascular professionals throughout the UK, we’ve built up an information section which we hope provides the help and information you need. You can download this information on PDF, email it to a friend, or request copies of our printed literature by post by filling out the form below.